Nearly 40 MPs are backing a motion which calls for a complete ban of UK plastic waste exports to developing countries, it has been announced (7 February). The Early Day Motion (EDM), backed by a cross-party group of MPs, calls on the Government to introduce a complete ban on plastic waste exports to developing countries. The motion was tabled by Liberal Democrat MP Tom Brake and has secured the backing of Conservative Zac Goldsmith and the Green Party’s Caroline Lucas. 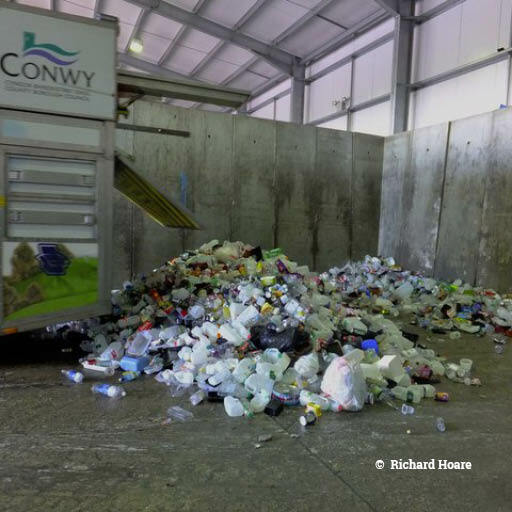 Two-thirds of plastic waste separated for recycling in the UK is shipped overseas. 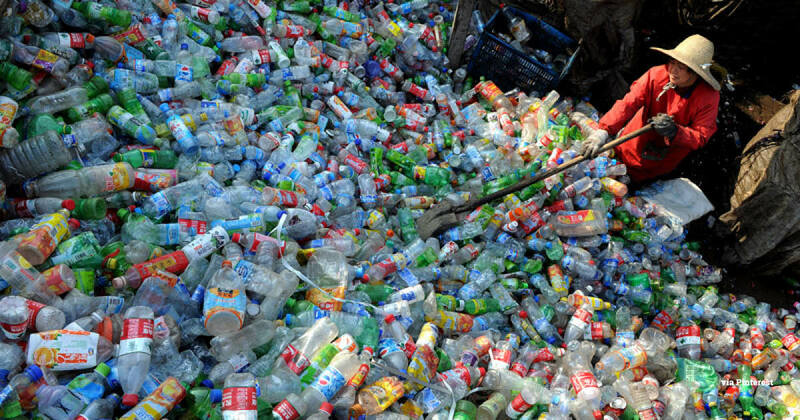 Since China closed its doors to almost all imported waste in January 2018, UK waste shipments are now increasingly being sent to South-East Asian countries which have been identified as having the highest levels of plastic leakage to the ocean. Concerns have been raised regarding fraud within the export system and that, due to inadequate checks, a large amount of the UK’s exported waste may be sent to landfill or incinerated rather than recycled; it may even be illegally dumped. Moreover, there are serious concerns about working conditions, health and safety issues and child labour in the sorting and processing of waste overseas. The EDM urges that the Government “should not pass the buck to the Global South on plastic, instead dealing with our own waste on UK soil”. “It is a national disgrace that the UK continues to ship plastic waste under the guise of ‘recycling’ to countries that lack adequate means to do so, knowingly fuelling the ocean plastic crisis,” said Ocean Campaigner Juliet Phillips. “The fact we find ourselves in this situation in the first place demonstrates how out-of-control plastic consumption levels are.